Seaport Steel's participation in the construction market includes public and private infrastructure, bridges, and other civil engineering projects. 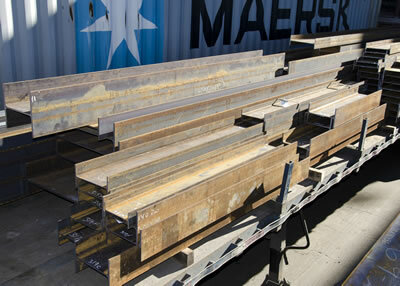 We can deliver on large-scale projects by having a broad plate inventory, including Charpy-tested material in stock from 1/4" to 3" with guaranteed impact energy of 15 ft./lbs. at -50°F, and long-length plate processing services. With a strong sourcing network, we always have access to additional steel with high impact energy and low temp characteristics, as requested. 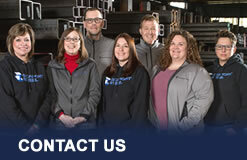 Our sales staff's material sourcing and logistics expertise is a unique asset. Our customers rely on this experience, and it keeps us in the forefront of our industry.